A rich fruity brown sauce made using a traditional recipe from the 1850s. The thick sauce has a tangy but smoky flavour, a real homemade feel. 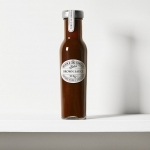 Tiptree Brown Sauce is a top quality sauce that is made using premium ingredients to give it an irresistibly fruity taste. The perfect blend of tomatoes, apples, treacle, lemon juice, sultanas, spices and more helps to create this delicious sauce. 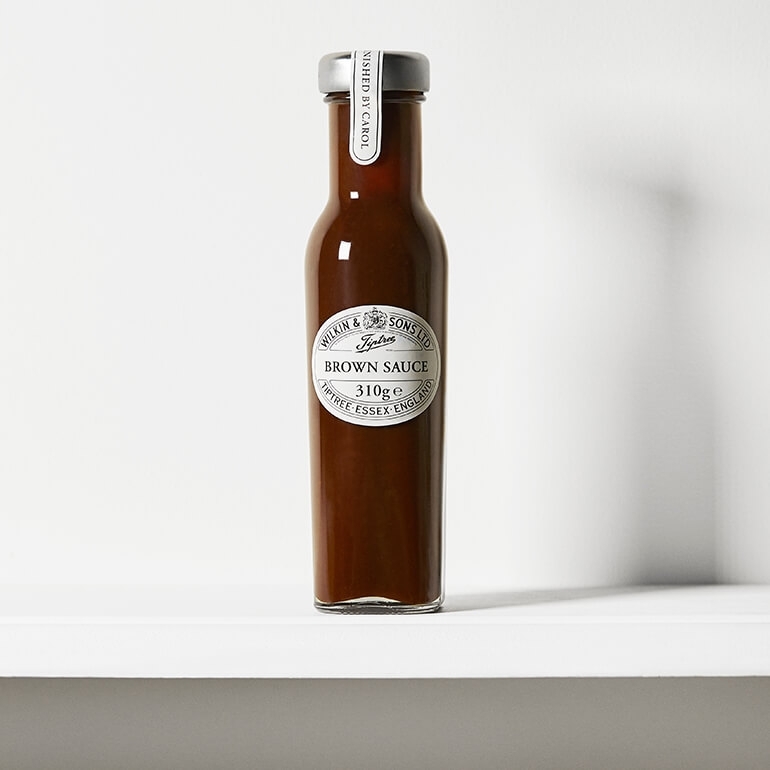 Add a generous splash of Tiptree Brown Sauce to your fried breakfast, bacon sandwich or fish and chips to create a little extra flavour.